Dumfries and Galloway has many exceptional golf courses and, only 40 minutes drive away, is the world famous Ailsa Course at Trump Turnberry and, just a little further north, the Old Course at Royal Troon. 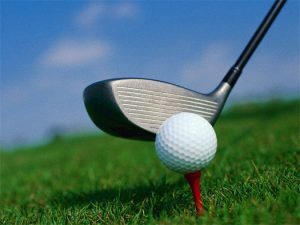 Locally there are 4 fantastic courses which make the most of their coastal location including the last course designed by the famous James Braid, Creachmore golf course at nearby Stranraer, Portpatrick's Dunskey course, Wigtownshire County Golf Club and St. Medan Golf Club where you can enjoy a picnic on the beach. View Golf Courses near Little Laight Cottage on a larger map. 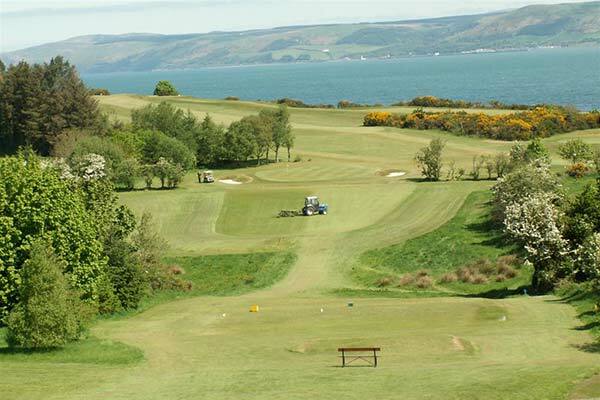 Also, read our news post: Golf in South West Scotland.